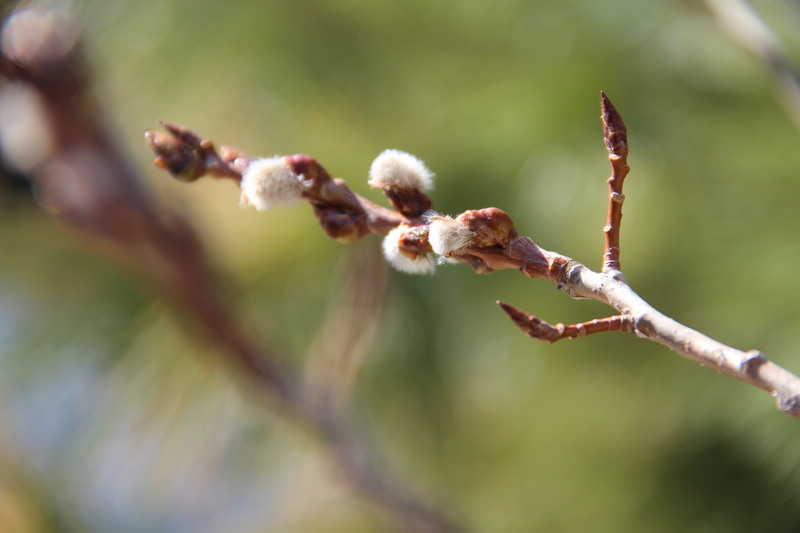 This entry was posted in Phenology, Saint Paul, MN, Spring, Trees and tagged Aspens, Catkins, Phenology, Spring. Bookmark the permalink. Yes. looking forward to seeing these signs of spring. Glad to know that despite the very cold and snowy winter that spring is beginning to burst out in St. Paul! Beth, I am so in need of signs of spring and so unaware of these wonderful but subtle harbingers. Thank you for giving me proof of beautiful, well deserved, warm weather to come.